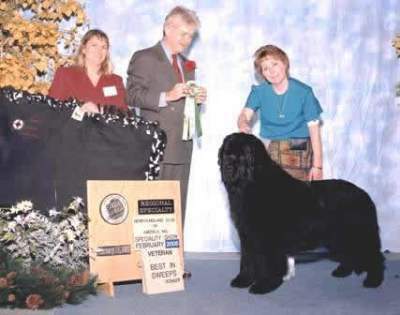 Trinity Cove Newfoundlands, home of National Champion newfs! 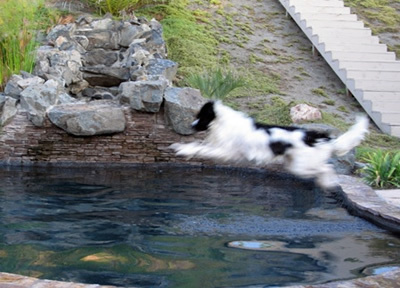 Based in Southern California, owned and operated by CeCe Guyatt, who is a recent recipient of the coveted AKC Breeder of Merit Honor. CeCe is not new to the world of breeding, training and showing canine champions. As an avid animal lover, her journey began when she managed a prominent veterinary hospital and was introduced to the showing and breeding of large dogs. 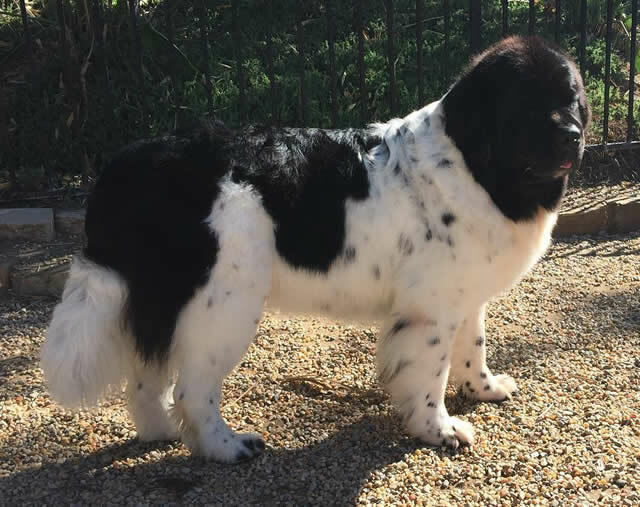 It wasn’t until her first Newfoundland puppy in 2005, that CeCe knew she had found her favorite breed. 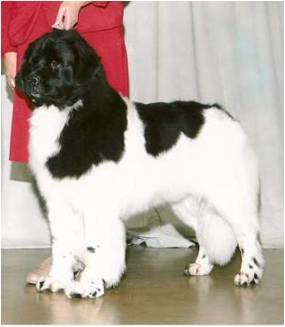 With Dibs winning her International Championship and Draft Dog title, it was only natural that this Landseer beauty would become the foundation female for Trinity Cove Newfoundlands. Since then, there has been a lot of activity at Trinity Cove Newfoundlands! Puppies have gone on to achieve hundreds of AKC wins, national titles, and numerous AKC Championships, as well as the National Dock Jumping Record holder. The newfs from Trinity Cove even excel in obedience, draft and water work! Above all, CeCe is most proud of her dogs for the smart, beautiful and healthy companions they are. Trinity Cove Newfoundlands are beloved fur babies to many happy owners. Some of the dogs are even lucky enough to live on the Trinity Cove 4 acre farm, with their alpaca, goat, donkey, duck and chicken friends. CeCe is very dedicated to the Newfoundland community. She currently serves as the president of the Newfoundland Club of San Diego and as chair for the San Diego Newfoundland Rescue, where she places dogs in need with qualified forever homes. 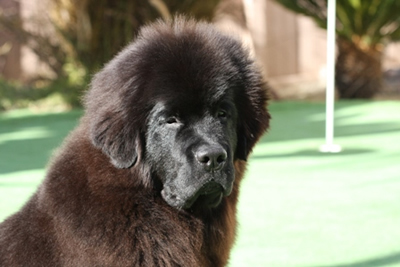 She remains involved with the Newfoundland Club of America, the Newfoundland Club of Southern California and of course, the American Kennel Club (AKC), and is proud to have met all of the requirements of the Newfoundland Club of America to remain on their Breeders List. 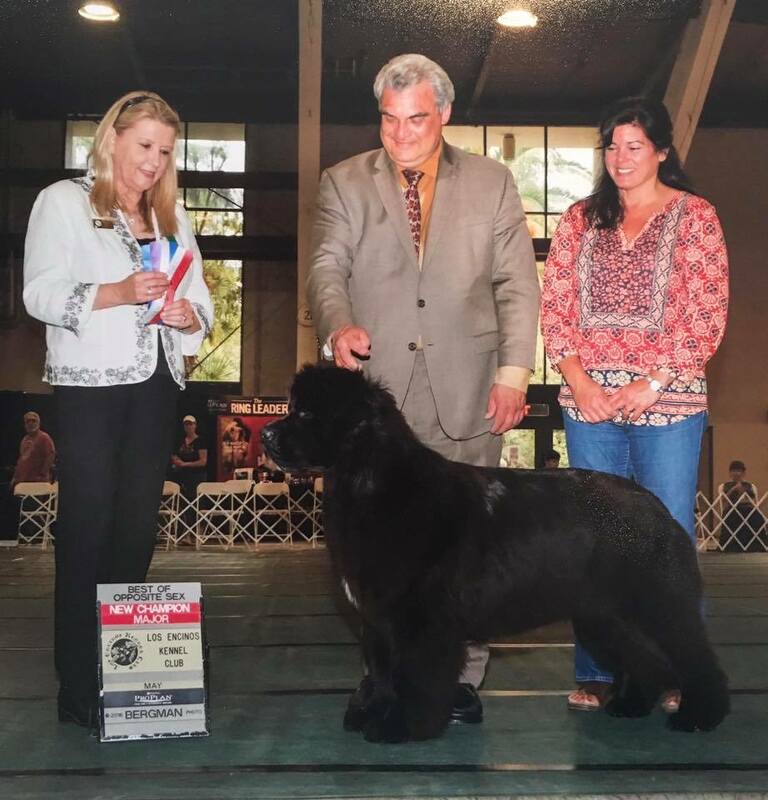 Watch for Trinity Cove Newfoundlands at AKC events nationwide. Your email has been recieved.